Bug Fix: Blood Summoning Staves no longer consume hunger, this should remove that crash when using them. 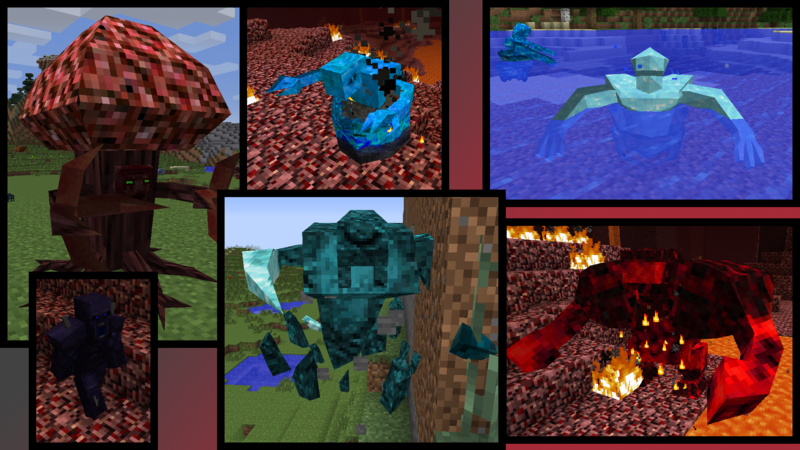 Bug Fix: The Troll Subspecies Stone Form textures have been renamed and should work again (the changes that fixed the armored/saddle subspecies texture had broken the troll stone textures). New Feature: Random size variations! Some mobs will be slightly bigger or smaller, nothing drastic though. This is exposed as an NBT tag which can be edited to make miniature or giant mobs! Added a load of new NBT tags for map makers and other mods *cough* Fathertoast *cough*!